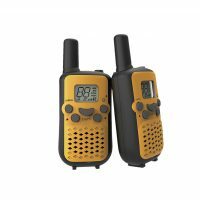 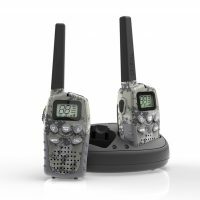 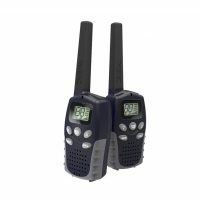 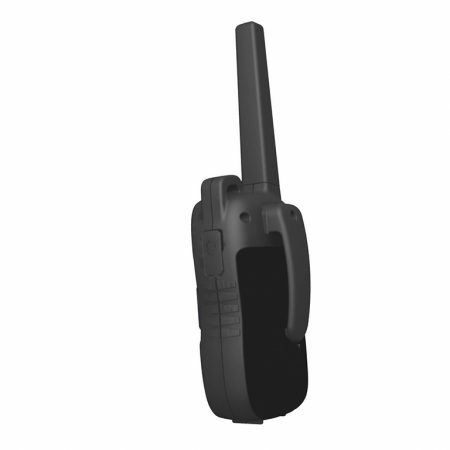 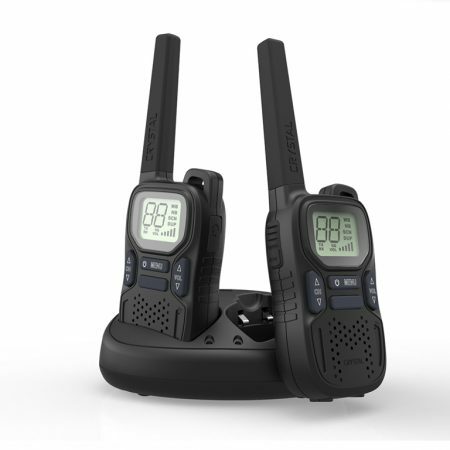 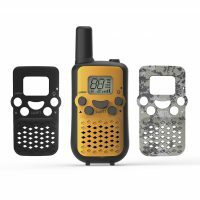 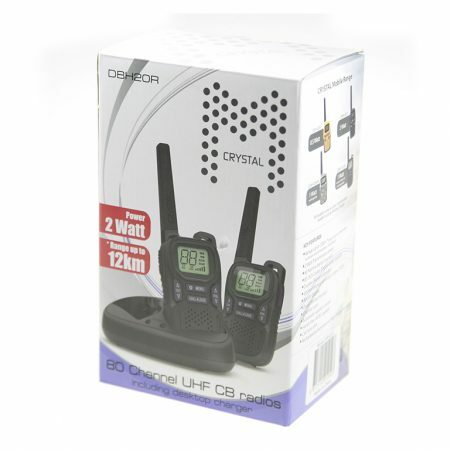 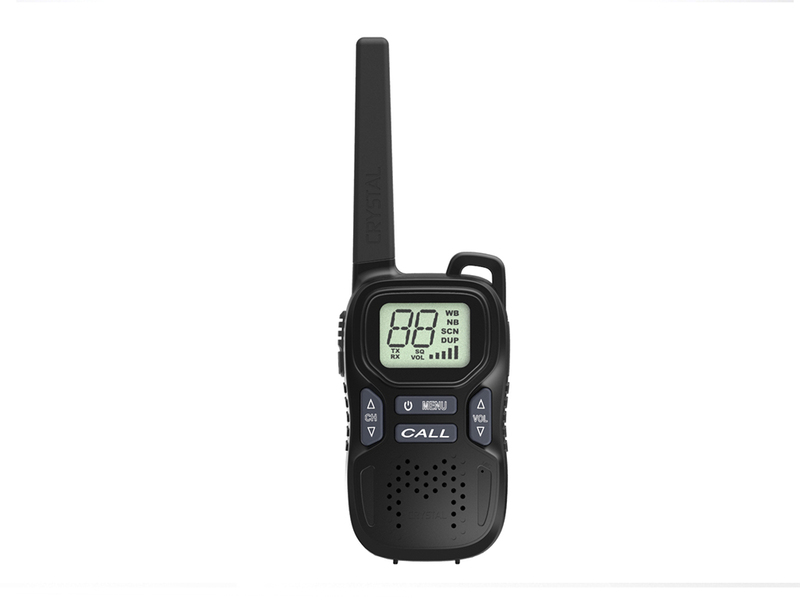 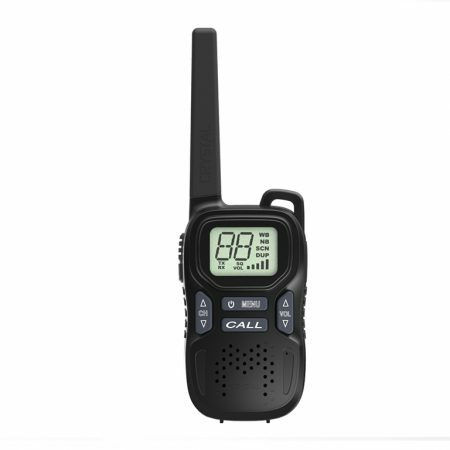 The Crystal Mobile DBH20R rechargeable 2W handheld UHF CB radios are ideal for worksites, events, families at the campsite or even vehicles on a convoy. 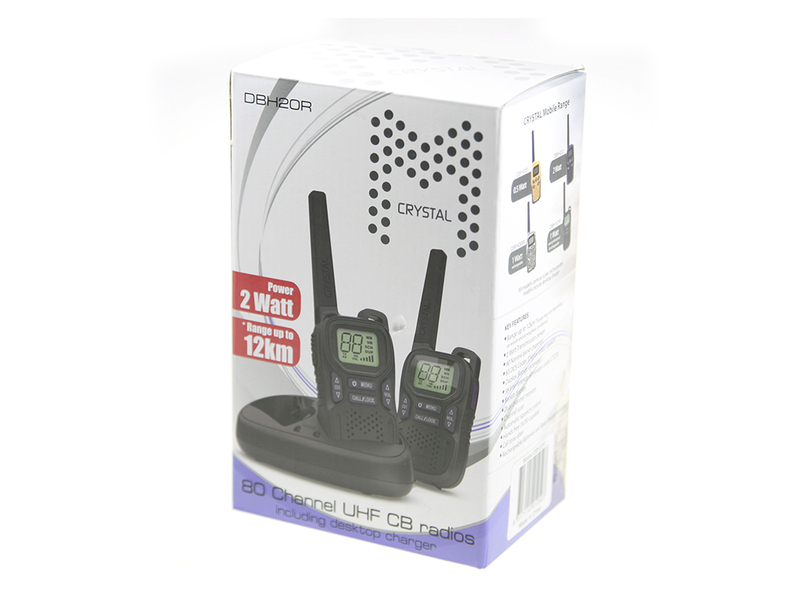 The DBH20R units come supplied with rechargeable batteries and a desktop charging dock. 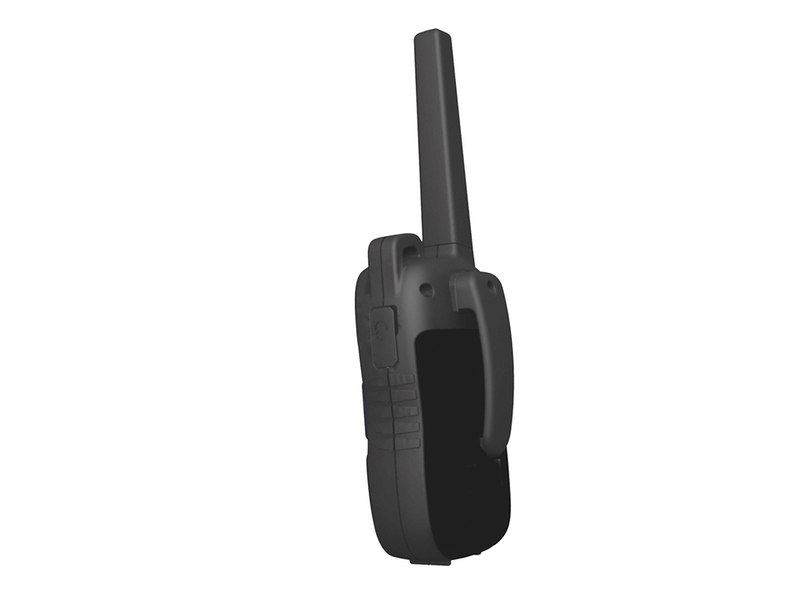 The DBH20R can also be used with standard AAA batteries. 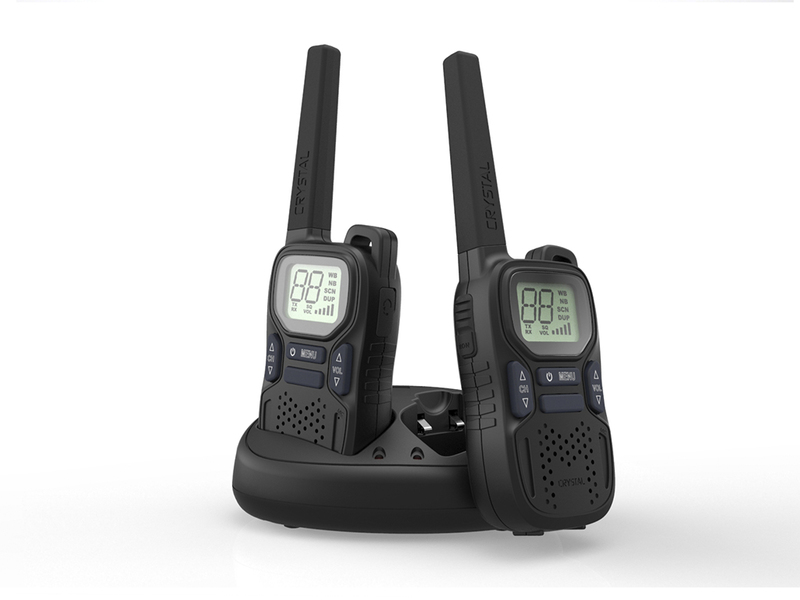 The powerful 2W power output provides a communication radius of up to 12KM (depending on terrain and atmospheric conditions).